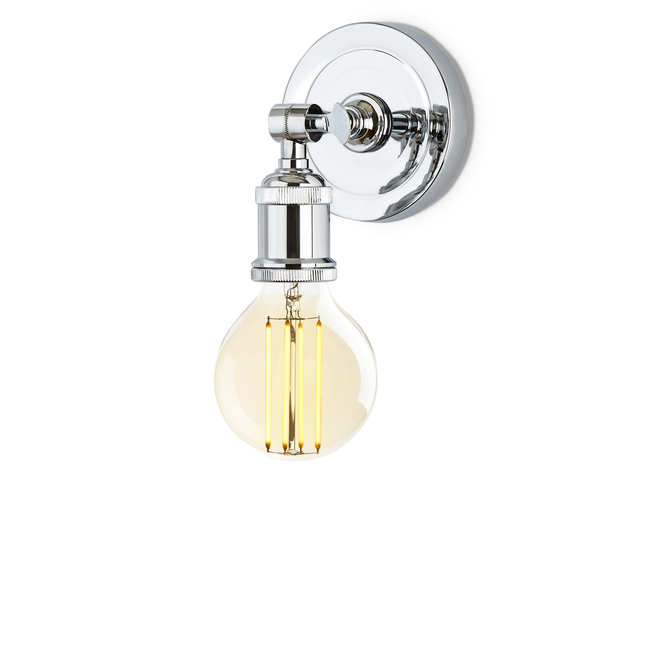 There are only 132 available of the Alton Wall Sconce, Chrome. Your selected quantity has been adjusted. 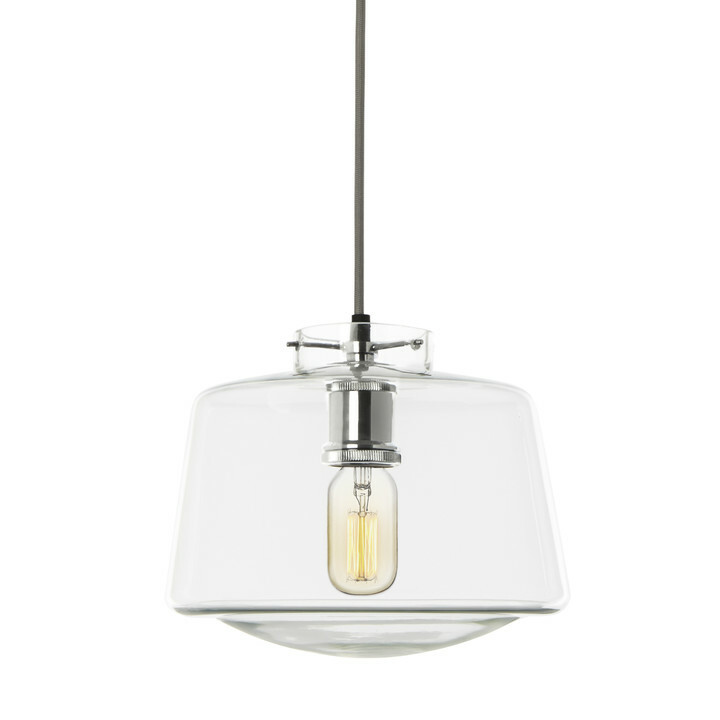 The Alton sconce is our modernized homage to the industrial simplicity of the early 20th Century. 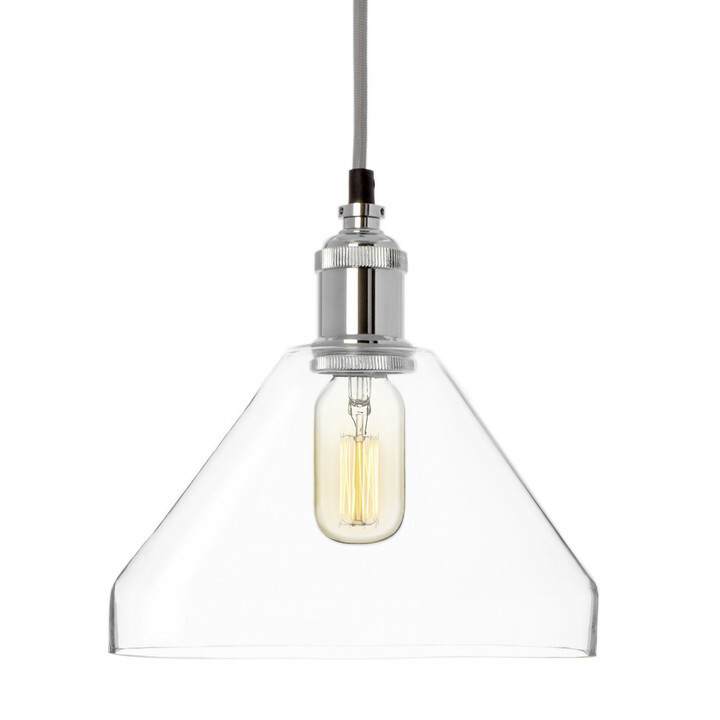 With its thoughtfully pared-down, classic silhouette, its single, warm Edison-style bulb, and lustrous chrome nickel finish, it will compliment just about any space. Ideal in pairs; add ambient, but task lighting by flanking a couch, a fireplace, a favorite painting, or a mirror. 5" x 6" x 6.5"
These are really well-made and I canвЂ™t wait to get them hung up in my bath вЂ”- I was pleased with the quality. Framing a picture window in our kitchen near a small kitchen table. Great materials, sturdy, solid, nice finish. Ordered this for a small hallway (4' x 4'), arrived within a few days. Looks exactly as in the photo. Installation was fast and easy (family owned construction company so it is what we do). Looks clean, yet elegant. Overall, happy and satisfied. Love the lights! I got them to match a chandelier from lights.com. They look great and were so eat to install! Are these suitable for use in a bathroom?? Can the bulb and cage be installed to face upward? How long is the cage. The measurements listed seem to be off. 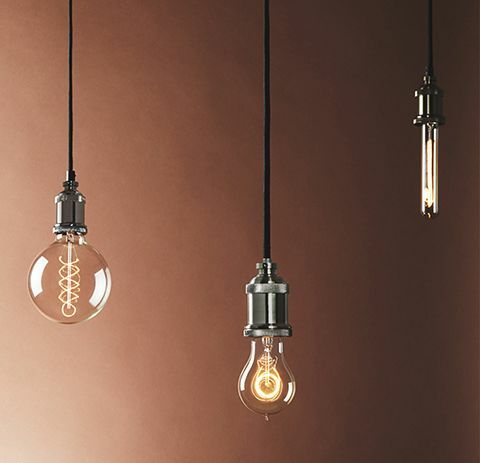 What is max bulb wattage. What is highest wattage bulb you carry and will fit. Does it have an on/off switch on the base? 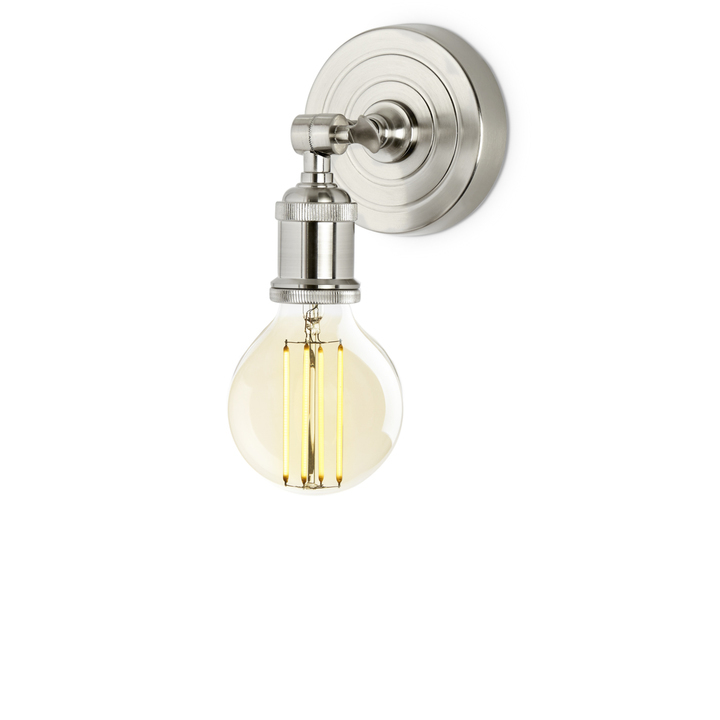 Our Clifton Wall Sconces do not come with an on/off switch. 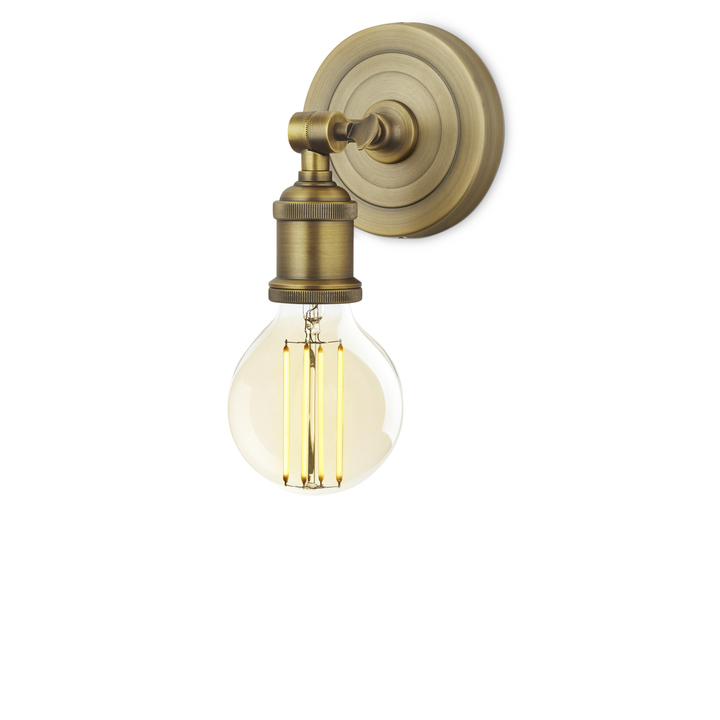 But if you are looking for a on/off switch wall sconce; try our Powell Wall Sconces.